Note: Maximum limits listed above are per person. Plan limits also apply.  For trip costs over $6,500 or trips longer than 31 days, please contact Tekton Ministries via phone at (317) 574-4191. A $6 service fee will be added to each plan sold. CSA Travel Protection, a Europ Assistance company, is dedicated to providing valuable travel insurance and emergency assistance services to protect travelers’ valuable trip arrangements and provide the peace of mind they deserve. CSA has developed a reputation for standing behind its customers and by offering products and services to meet their needs. Through excellent customer service, extensive experience and industry-leading innovation, CSA is with its clients every step of the way, whenever and wherever they are needed. *10-day Free Look: CSA Travel Protection will provide a refund of your plan cost if you cancel your insurance within 10 days of purchase and have not filed a claim or departed on your trip. Plans are available to residents of the United States. Benefits and services are described on a general basis. Certain terms and conditions may apply. The business or individual soliciting this insurance may not be licensed to sell insurance in your state and cannot answer technical questions about the benefits, exclusions and conditions of this insurance and cannot evaluate the adequacy of your existing insurance. For complete information on policy benefits, limits and exclusions, please contact CSA at (800) 348-9505 or www.csatravelprotection.com/certpolicy.do for a sample Description of Coverage or Insurance Policy for this plan. These plans are administered by CSA Travel Protection and Insurance Services. Services are provided through CSA’s designated providers. Travel Insurance is Underwritten by: Generali U.S. Branch, New York, New York; NAIC # 11231 (all states except as otherwise noted) under Policy/Certificate Form series T001. California is Underwritten by Generali Assicurazioni Generali S.P.A. (U.S. Branch), Colorado is Underwritten by Assicurazioni Generali – U.S. Branch, Oregon is Underwritten by Generali U.S. Branch DBA The General Insurance Company of Trieste &; Venice, and Virginia is Underwritten by The General Insurance Company of Trieste and Venice – U.S. Branch.